Choose between Pastiche, Montage and Collage Luxury Retreats and book below. Choose your nights below and select the dates to book. You can add on experiences and food in the cart. An Award Winning Luxury Retreat With Total Privacy. 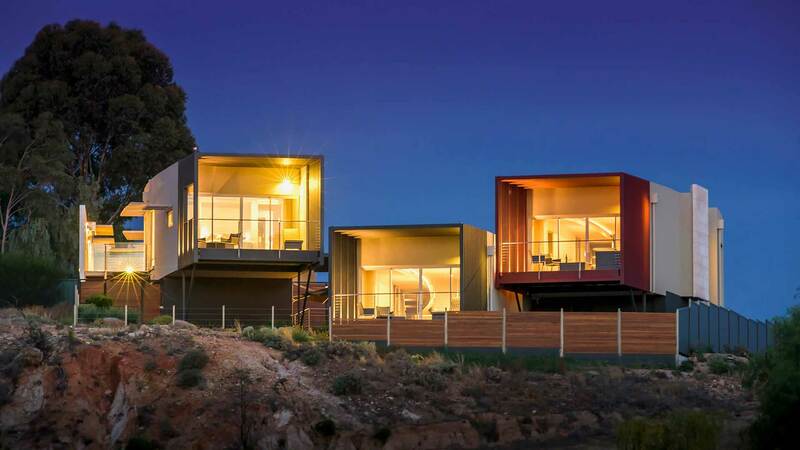 The Frames is a unique retreat on the Murray River in the Riverland, South Australia. Book direct with us and choose one of our special luxury accommodation packages. During your time at The Frames you will have exclusive use of the villa and its connected outdoor living spaces and undercover parking space. Your hosts are only a phone call away, ensuring your privacy and a wonderful stay. Book Direct (below) on our Website to take advantage of these offers. 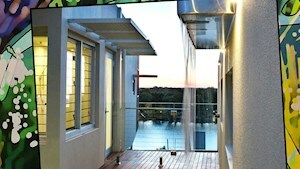 and enjoy $100 off the rate each night for 2 night stays or more.